Have you experienced VR before which is one of the current hot topics? Introduction of VR Entertainment Facilities in Tokyo. Full of information about fashion, technology and travel in Japan! Have you experienced VR (virtual reality) one of the current hot topics? VR stands for "Virtual Reality". It is a technology which uses the artificial environments like CG, which allow the user who wears the special goggle to experience a simulated experience just as if you are in there. 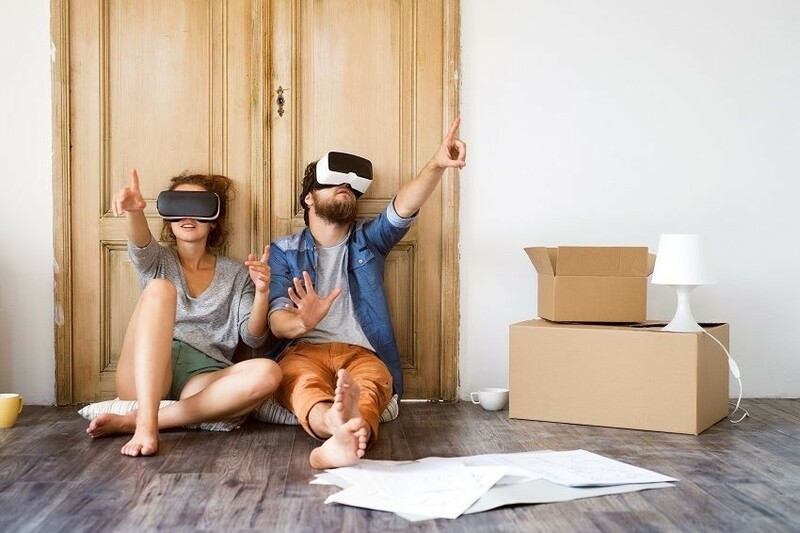 By using VR, you can immerse yourself in the game or travel around the world while you are at home, trying the various experiences which is different from real world. At the same time there are many games and attractions that you can experience VR conveniently, especially in Tokyo. Once you experience VR at these attractions, you might cannot be satisfied with ordinary games anymore?! Today we are going to introduce VR entertainment facilities that you can actually experience it. One of the method to experience VR is smartphone VR which you can experience VR by using your smartphone. By choosing your favorite VR movie and setting the smartphone on the VR headset, you can experience VR conveniently. Without buying any new game machine, you can immerse yourself into the virtual space while staying at home! From there you will see a world which is different from your room. This is the real thrill of VR. There are various types of VR headsets ranging from simple one, which made from cardboard until the high performance one. Since the corresponding smartphone size varies depending on VR headset, let's check the corresponding size before purchase. ※For further details, please click the link. Experience the new world view which pursuing high entertainment! This is a theater that provides the stage of state-of-the-art video, "holographic". Besides, this is also a theater that provides you a new VR experience without using any special equipment. The graphic will be screened on the stage with high resolution, beautiful and powerful image that cannot even be distinguished from reality. In addition to video technology, it has a 9.1 channel surround system. In addition to the stereoscopic effect of the image it also provides the feeling of stereoscopic sound effect. You can experience a stage with amazing and immersive surroundings with images just like the artist and anime are just in front of you. A VR facility in the center of Kabuki-cho, Shinjuku. 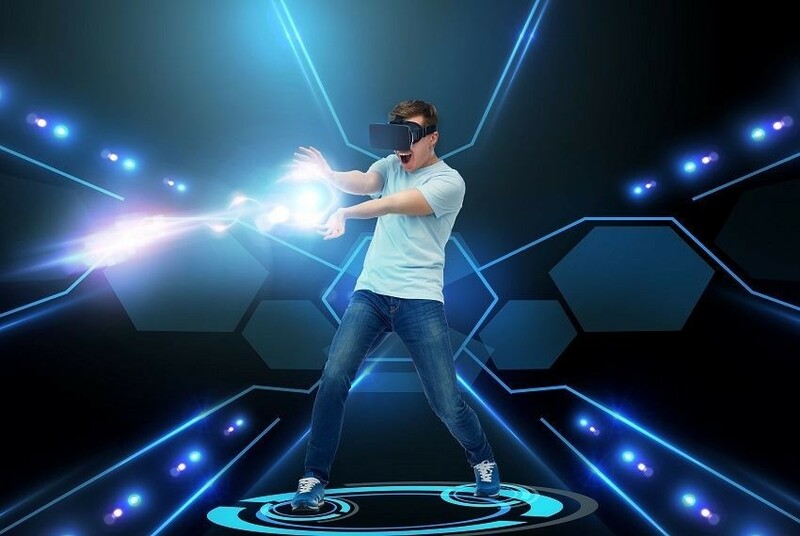 It creates a new immersion feeling which is different with the past VR attraction by combining highest VR technology and unique machine. You can enjoy activities that fully utilize all of your five senses, from the ultimate test of your bravery when standing at 200 meters above the ground, a horror experience to escape from the cursed abandoned hospital, and the VR video which based on popular animation 'Gundam' and 'Dragon Quest'. 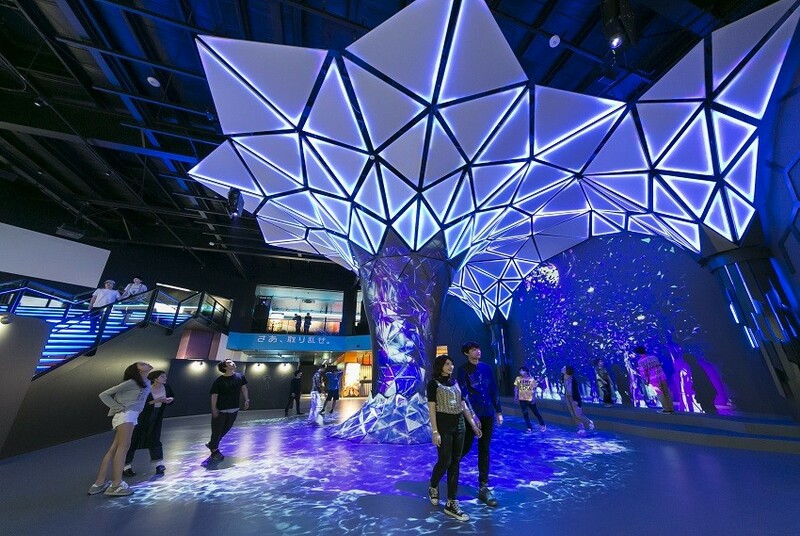 Besides, there are other facilities such as projection mapping and food corner, which you can enjoy beside VR experience. Admission fee: Package of 1 Day with 4 tickets: 4,400 yen. ※(Package of admission fee and 4 types of VR activity tickets.) The ticket are reserved and sold in advance, and might not available for purchase on the actual day. For details, check the official homepage. VR experience in the sky! It is a new observation platform, "SKY CIRCUS Sunshine 60 Observation Deck" that you can enjoy the view of Tokyo from center of Ikebukuro, and various height experience in various methods. There are various VR available such as "TOKYO Dangan Flight" which get the player to get on to a human cannon machine and wear the special goggle to fly around to explore the future sight of Tokyo, a swing-type body coaster "Swing Coaster" that let you glide over the city of Ikebukuro, escape mission "SKY Escape ~ High position fear experience" where you can enjoy a thrilling float experience, etc. Besides, there are also lot attractions where you can snap a SNS photo. It's an observatory where you can enjoy in day time, night time, or even on rainy days. "Bungee jump" in the center of Shibuya?! There are various type of VR games such as sports, horror, action and fitness etc. which are suitable for VR beginners. Among these games, "Jungle Bungee VR" is particularly popular where the player hung by the harness and repeats rising and falling action inside the jungle. It is so incredible feeling when you jump over branches and rocks of tree like "Tarzan" or "Naruto"! This is a space suitable for all people including foreigners, as the floor guidance is also written in English and Chinese. The FUN! 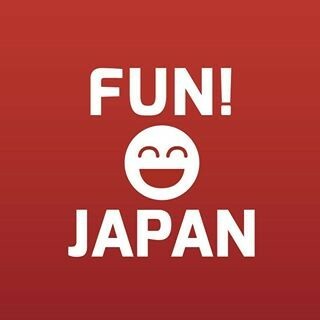 JAPAN team is a group of passionate Japan lovers/Japanophiles, dedicated to bringing you all the most interesting information about Japanese culture, directly from Tokyo. Join us! Sign up as a member on our website and enjoy our articles and participate in our campaigns! Login or create your account to join the discussion. Are you sure you want to report this comment ? Are you sure you want to post this GIF image?